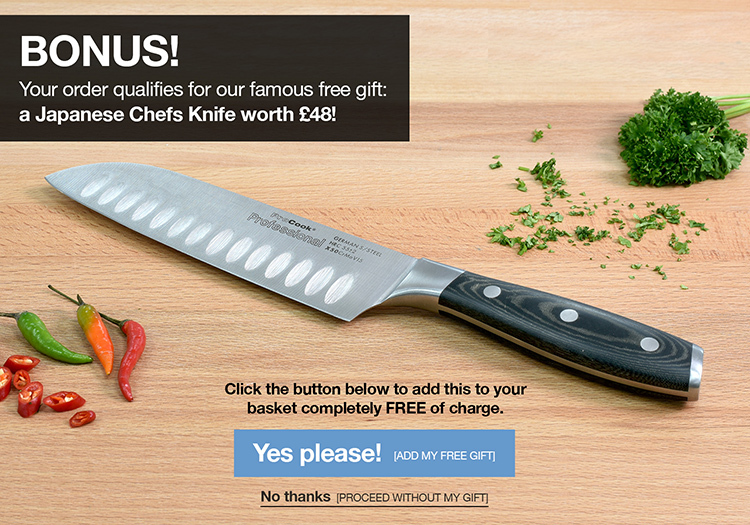 Our Gourmet X30 knives are the perfect range for anyone looking for quality knives and great value for money. Our 6 piece set includes 9cm paring, 13cm utility, 15cm chefs, 18cm santoku, 23cm bread knife, 25cm carving knife and rectangular block so you will have all the knives to get started in the kitchen. This set makes the perfect gift for a cook, and comes supplied in a gift box for easy wrapping and beautiful presentation. The solid well designed rectangular rubberwood block will hold all of the six knives keeping them safely stored on your work surface.